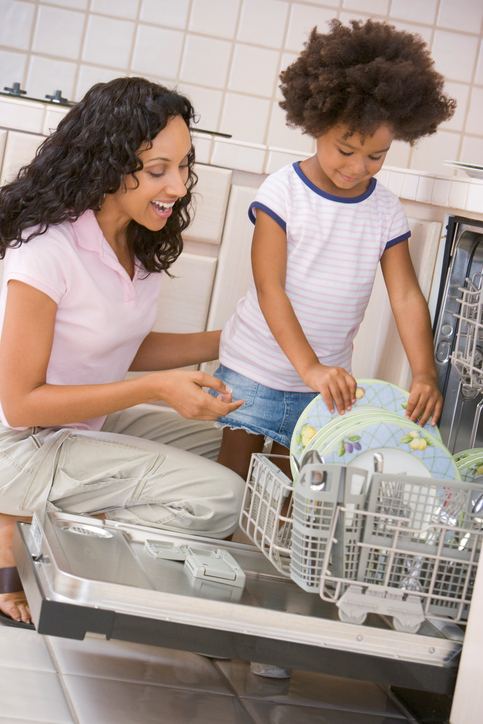 Even young children can perform simple tasks around the house. A task is a piece of work assigned to a person. Emma's favorite task was reading a bedtime story to her little brother. The teacher's first task each morning was to take attendance. Sylvia's boss tasked her with taking notes at the meeting. task list: When you have a big project, it helps to create a task list. Then you can assign individual tasks to different people. A task force is a military unit created to do a special job. It can also be a committee formed to solve a specific problem. In the 1949 movie, Task Force, Gary Cooper remembers his navy career and the development of the aircraft carrier (=a ship on which airplanes land and take off). There are other meanings of task.